Officials from British publisher Empire Interactive have announced that the company has accepted an acquisition bid from technology holding group Silverstar to acquire 85 percent of the publisher�s shares. The acquisition bid was originally announced last month, and followed a long string of courtships allegedly involving companies such as Red Octane, Vivendi and SCi/Eidos. 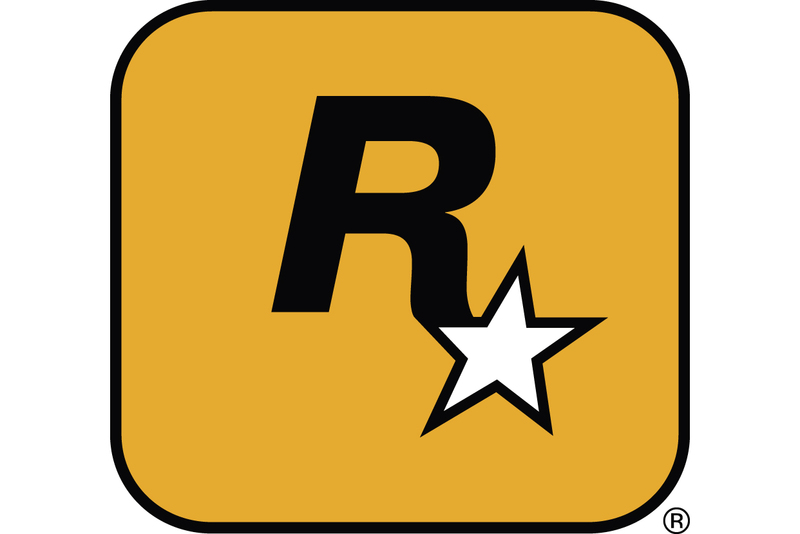 Despite Empire reporting a loss during 2005, during which the publisher�s most prominent releases were titles such as FlatOut 2 and Taito Legends, the deal is thought to be worth �4.75 million ($9.10m). Empire and budget label Xplosiv has offices in Germany, France and Spain, and traditionally strong connections with Japanese publishers including Sega and Taito, making the deal attractive to Silverstar. "We are pleased that the Empire transaction has been declared wholly unconditional," said Clive Kabatznik, CEO of Silverstar Holdings in a statement. "We look forward to building the business to create greater value for our shareholders�. Silverstar already owns strategy game publisher and developer Strategy First, which itself recently acquired developer Malfafor Machinations (creators of Space Empires V) and signed a deal for digital distribution of titles such as S.C.S. : Dangerous Waters on Valve�s online Steam service. Similar expansions are now planned for Empire, with unspecified acquisitions and investments promised for the New Year. Empire�s listing on the AIM (Alternative Investments Market) of the London Stock Exchange will be cancelled by December 20th. No immediate changes to Empire�s name or management have so far been announced.